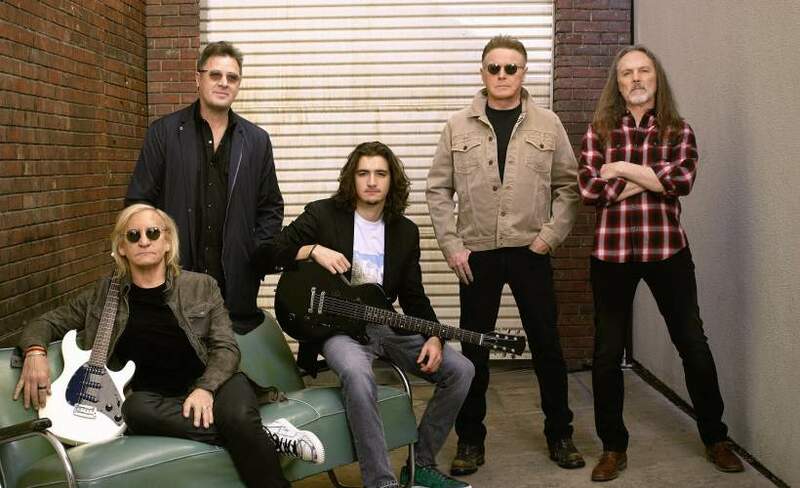 Living legends - Eagles are a definitive sound of American rock. Emerging at the beginning of the 70’s and proceeding to forever charge the landscape of contemporary music. They come back to the UK to play a massive London show. Make sure you see them take over Wembley Stadium on Sunday 23rd of June 2019. We know you are excited, but as more people hear the news the demand increases so please make sure you place your order for Eagles tickets early because they will all be taken quickly. We highly recommend that you set a personal reminder with Gigantic right now so we can alert you with a text message or an email when they become available at 09:00 on Friday 5th of October - a useful way of putting yourself ahead of the rest. As there is a limit on the amount of Eagles concert tickets being put on sale, you will need to act fast and book yours quickly or they will go. Having been trading for over ten years, Gigantic is the best place to order your essential gig tickets as you can take advantage of our excellent customer service when booking for your big night out. Book your tickets for Eagles with Gigantic! Eagles are on sale with Gigantic!